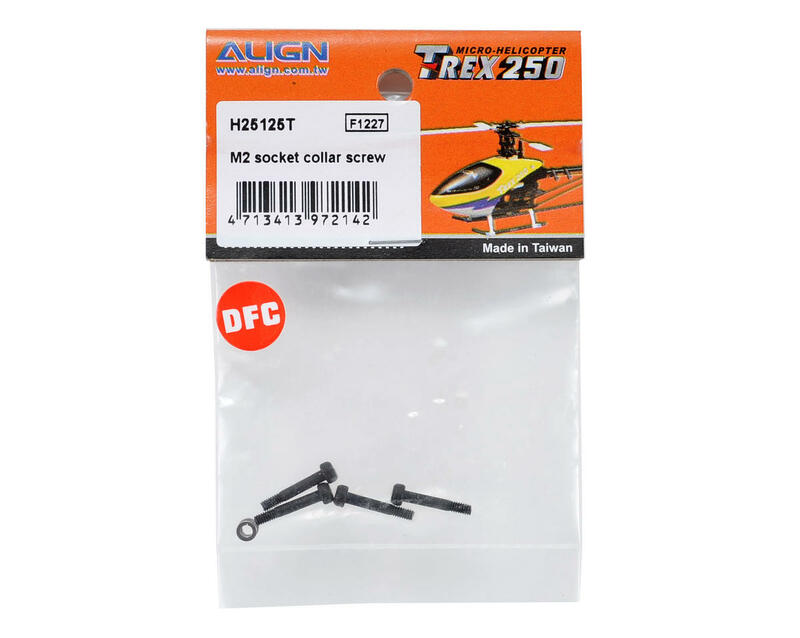 This is a pack of four replacement Align M2 Socket Collar Screws, and are intended for use with the Align T-REX 250DFC helicopter kit. This is M2x12 which is also used to keep Main rotor housing fixed on Main shaft as well as to keep One way bearing on Main shaft on 450 Sport v1. 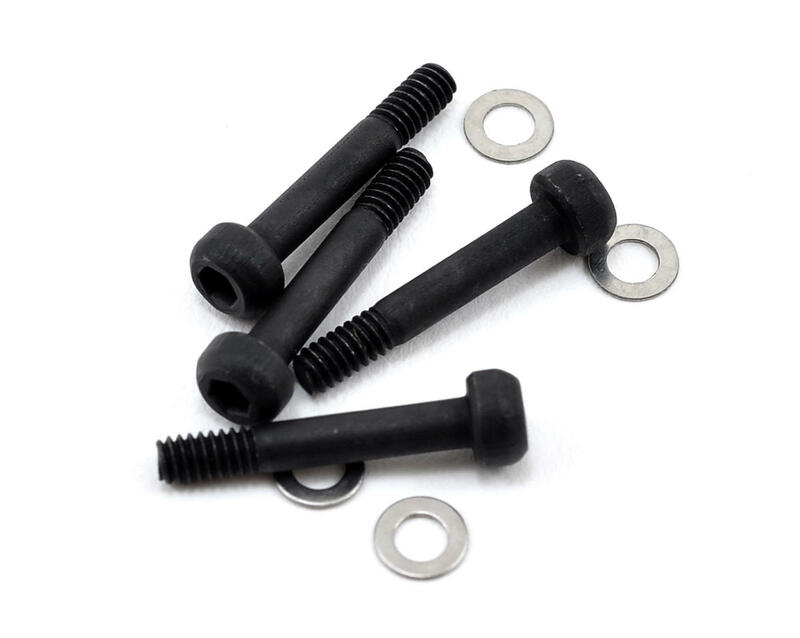 You'll miss M2 nuts with this set so keep old ones.